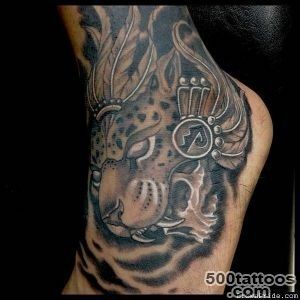 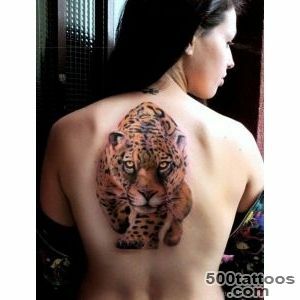 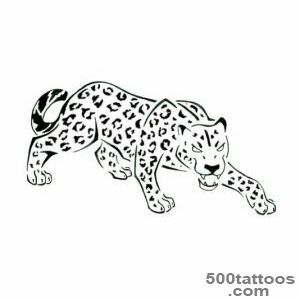 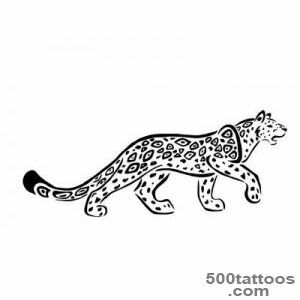 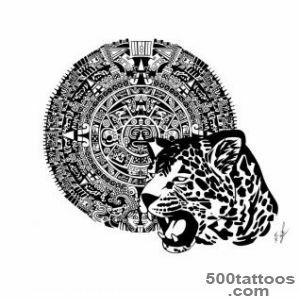 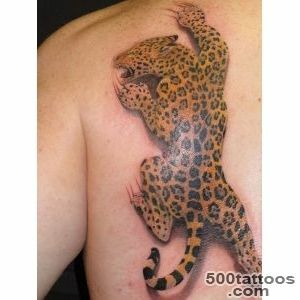 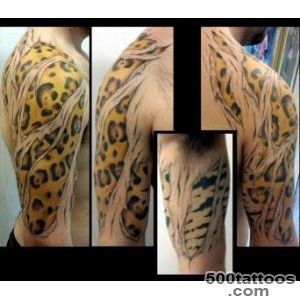 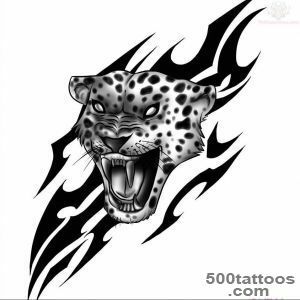 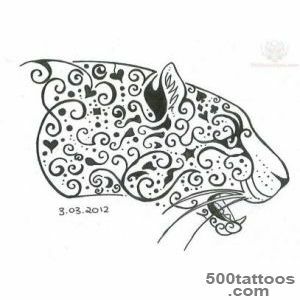 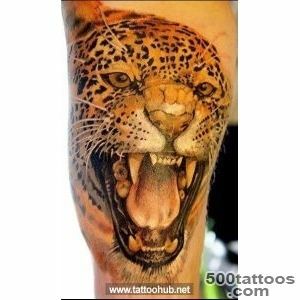 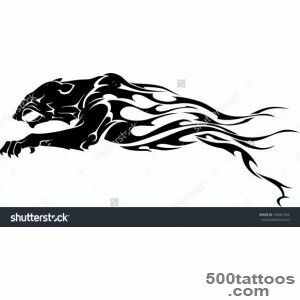 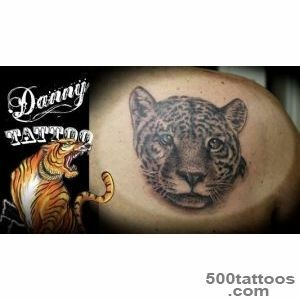 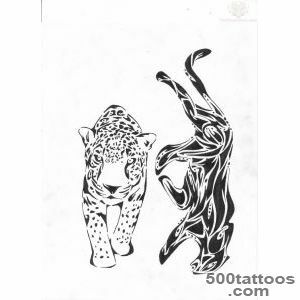 Tattoos depicting the jaguar associated with witchcraft , divination , the forces of the underworld . 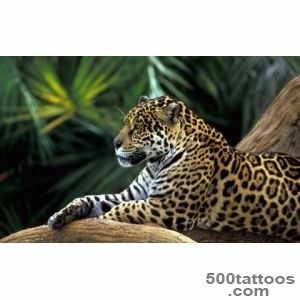 It was believed that ancient shamans could turn in these regal animals and started to command occult powers . 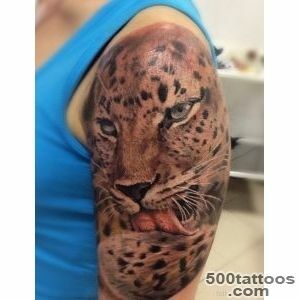 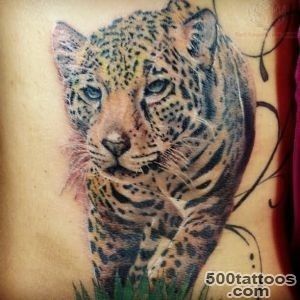 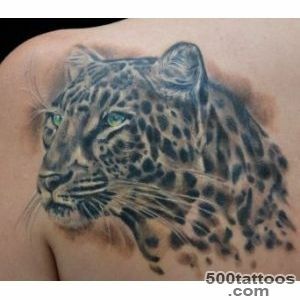 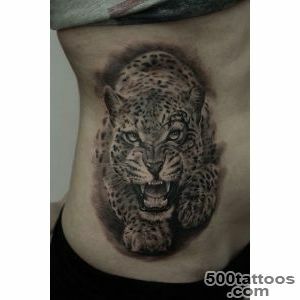 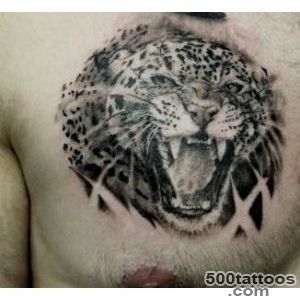 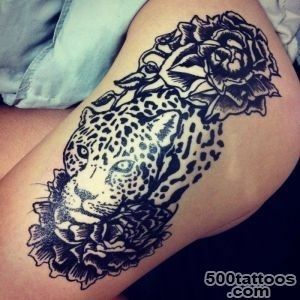 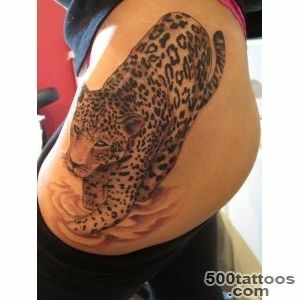 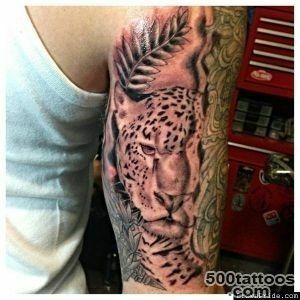 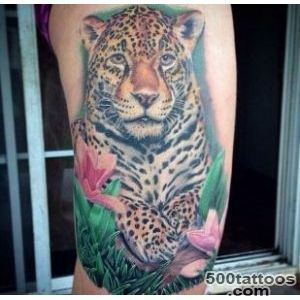 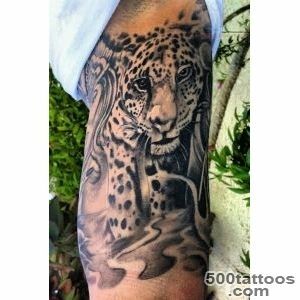 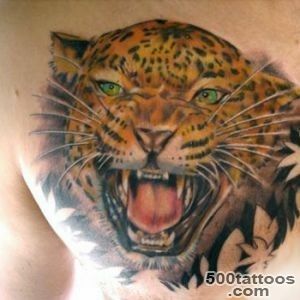 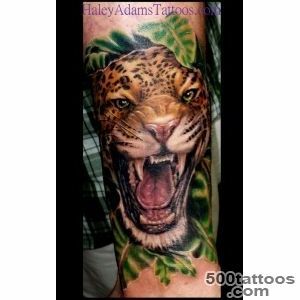 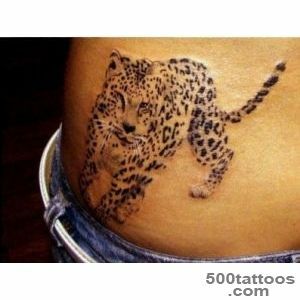 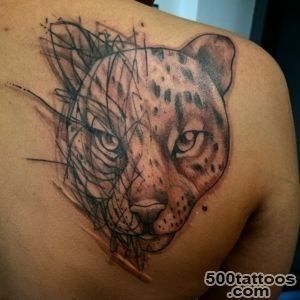 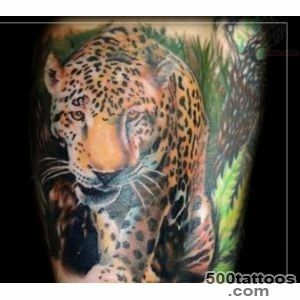 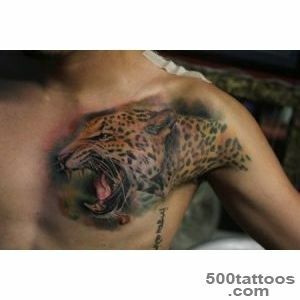 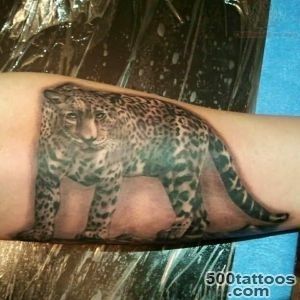 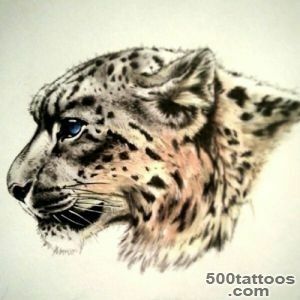 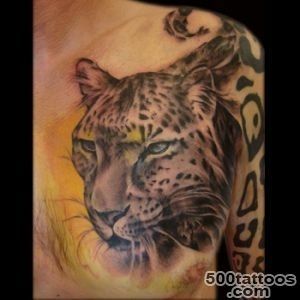 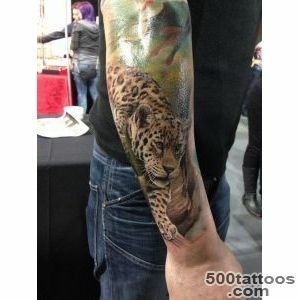 Tattoos Jaguar looks simply amazing . 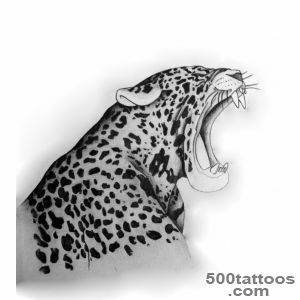 Jaguar can be depicted as in a good mood , leisure ,and angry with snarling jaws . 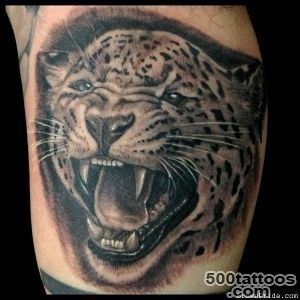 This jaguar, says its owner , it is a warning to enemies and foes . 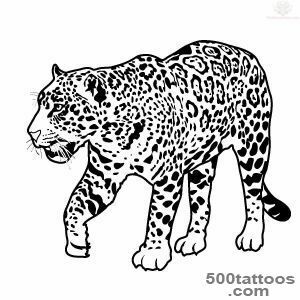 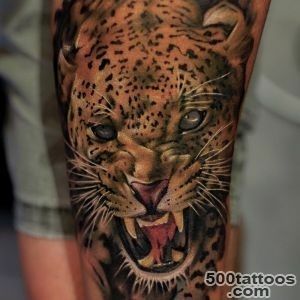 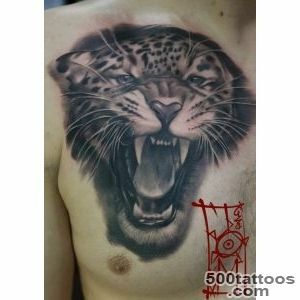 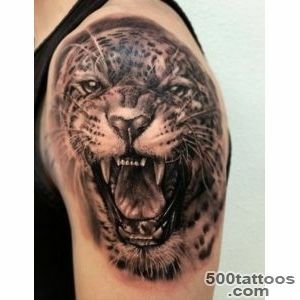 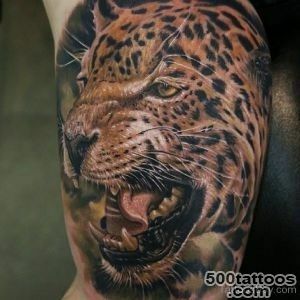 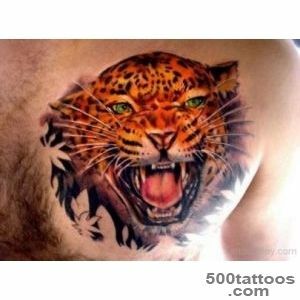 Depicting a jaguar completely or else only his face . 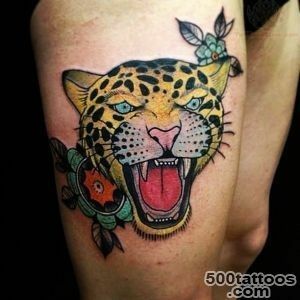 These tattoos look equally good both on women and on men . 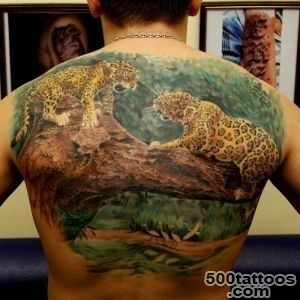 Basically, the image was packed on the shoulders and backs.